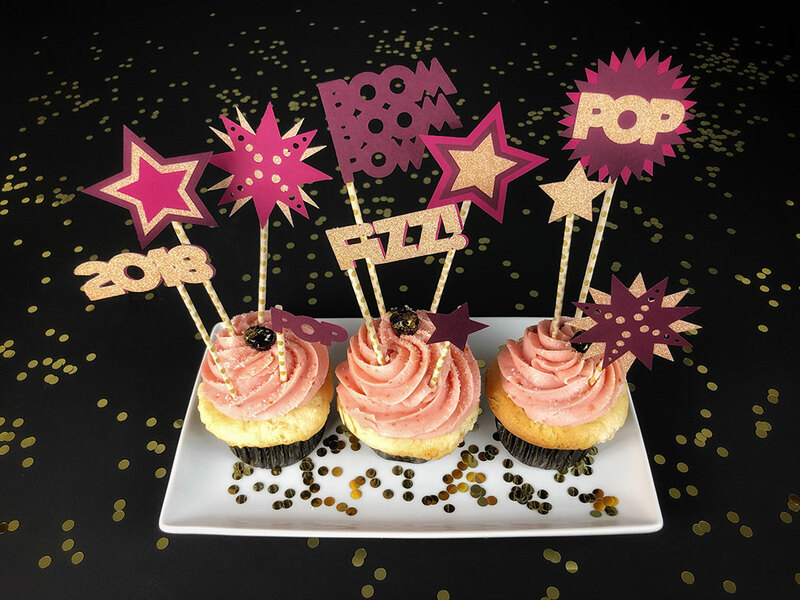 Enjoy these fun mix-and-match cupcake toppers to ring in the New Year! I’m pretty low-key on New Year’s Eve. I enjoy flopping on the couch with a good movie, my guy, and some sweet and salty snacks. 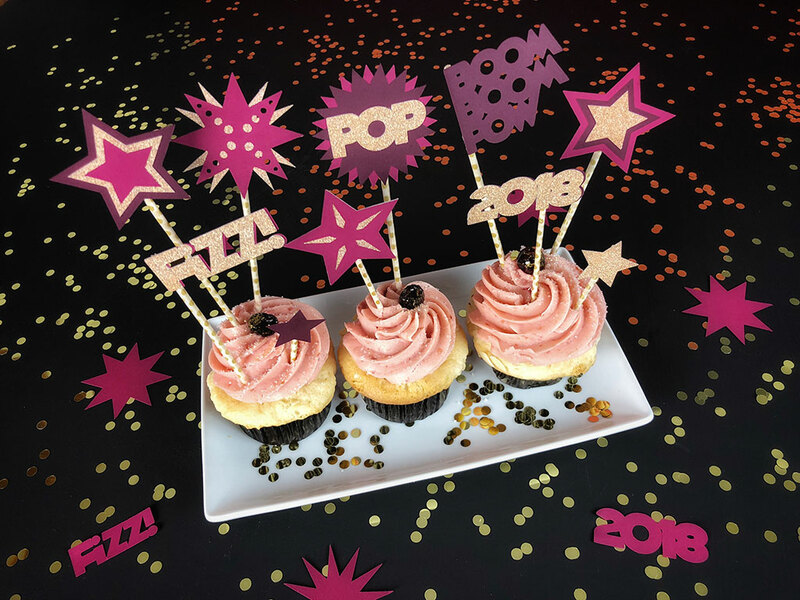 Whether your plans are low-key like mine or are a bigger, bolder affair, these cupcake toppers will surely add to the festivities. 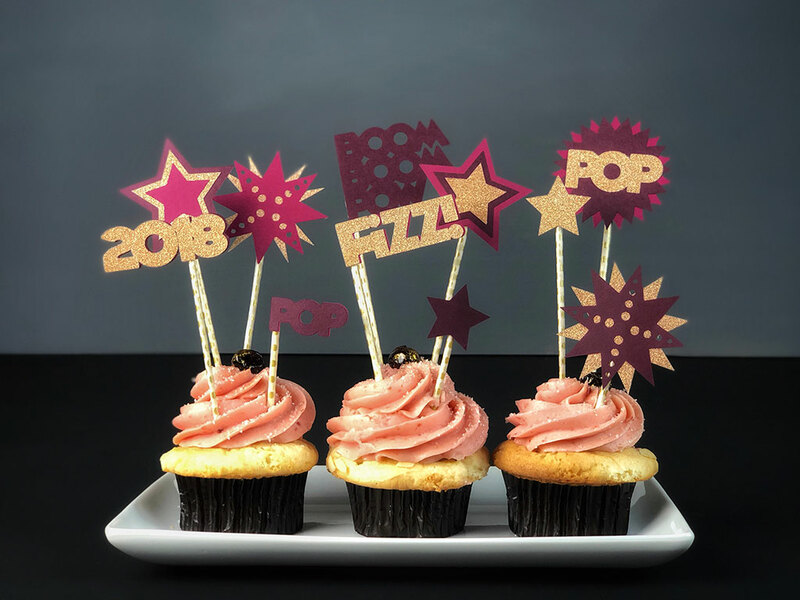 This project is best with a Cricut or Silhouette paper cutter due to some of the intricate cuts. 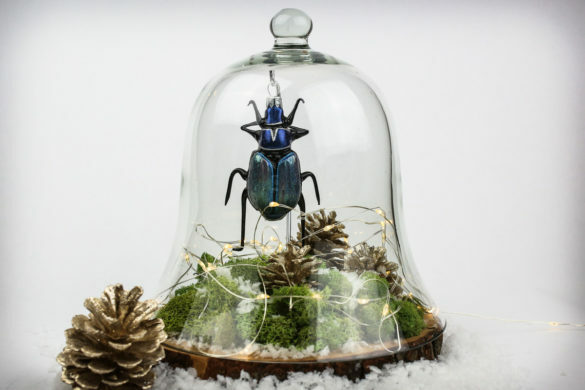 The following template includes a variety of shapes that can be mixed-and-matched and layered to create any number of combinations. Use your cutting machine cut out the shapes using a variety of colored paper. Layer the shapes in combinations of your choosing, or reference the images below for ideas. Adhere the shapes to one another using a glue stick. 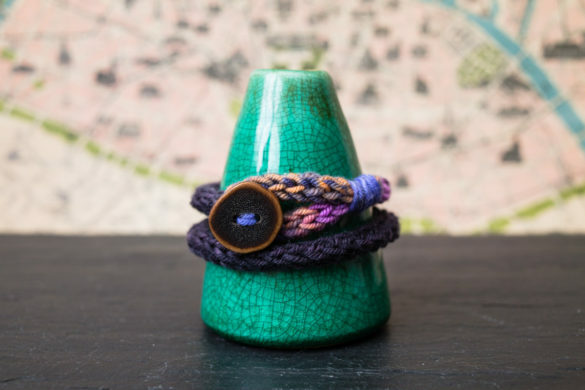 Optional – wrap skewers in washi tape for added flare. 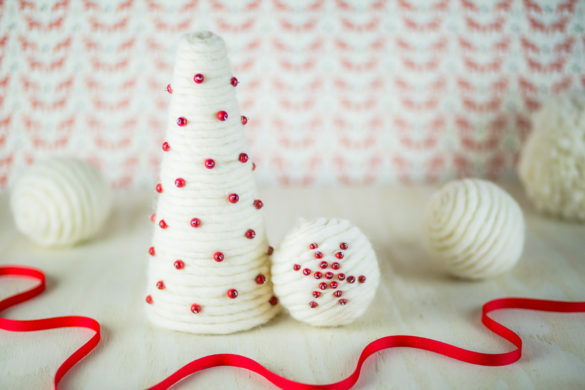 Using the glue gun, adhere the skewers to the back of your shapes. 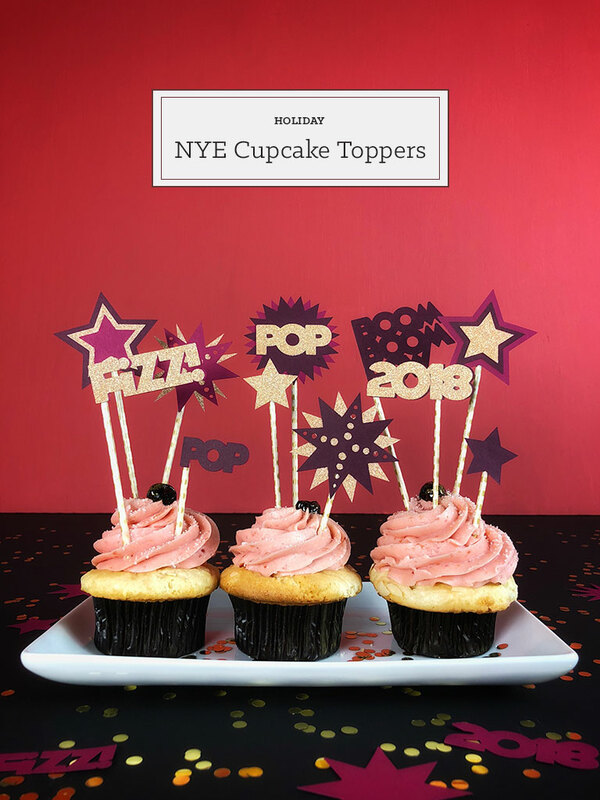 Top cupcakes with one or more shapes.